So sorry, this contest ended on February 7, 2018. 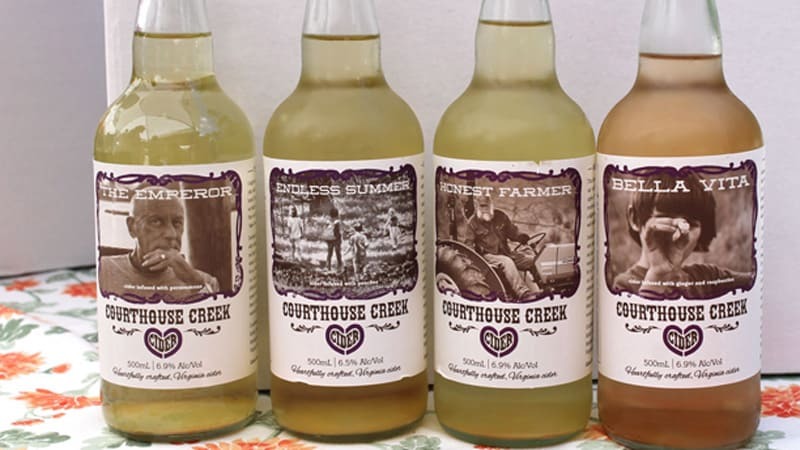 Enter to win a tasting for two at Courthouse Creek Cider! Blackberry Lavender cider, peach-infused cider, and cider aged in rum barrels … to name a few. Bring your favorite cider-loving pal out to the orchard (or just use both tastings on yourself, we won’t judge). Swish, sip, yum, repeat.